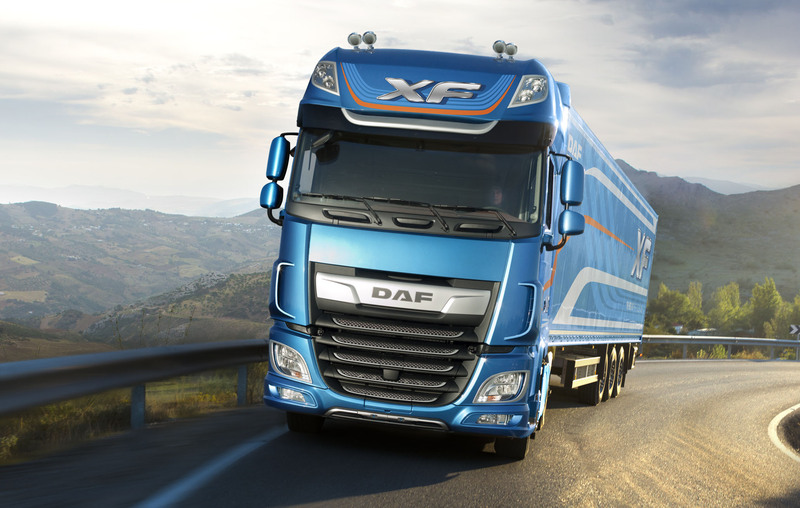 TRP is a parts programme, developed by PACCAR Parts in line with the original DAF parts programme. This means the customer has a single distributor for the supply of all parts. The TRP programme includes parts suitable for all makes of truck, trailer and body, as well as a wide range of tool supplies for workshops. 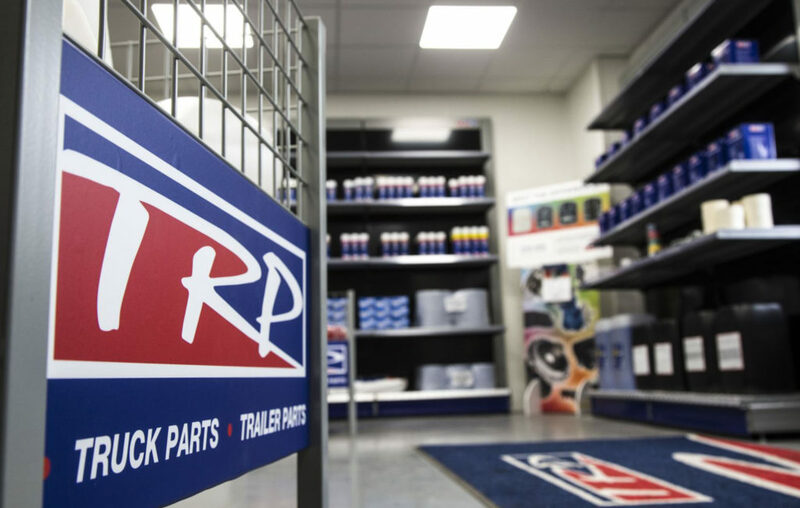 With TRP, CTA Group supplies a comprehensive range of more than 60,000 parts suitable for such leading makes as Volvo, Iveco, MAN, Scania, Renault and Mercedes.